Thomas Hawk’s Digital Connection: How About Those 2006 Predictions! 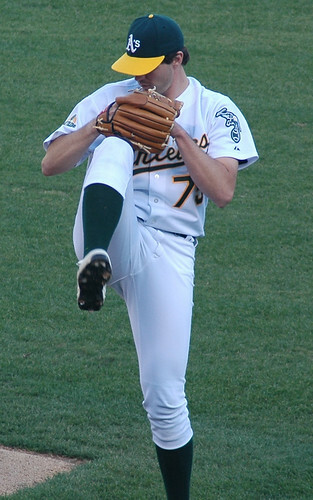 Barry Zito has reportedly signed a 7-year $126 million contract with the San Francisco Giants. I think this deal makes a lot of sense for the Giants and I love the fact that Zito is not going to either of the New York teams.